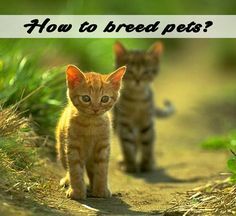 Breeding pets isn’t an easy decision and require a lot of thinking. This process can be an exciting experience if you are ready to take over the responsibilities. 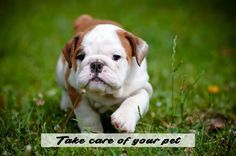 Before you start raising pets, your need to make some important decisions. Here is what you need to reconsider and what changes you need to make. Spoiled Ratten – how to breed pets?